Hey there, this is our second part of the class, Native Apps, Web Apps and Hybrid Apps [Explained]. Thank you for reading the first class. 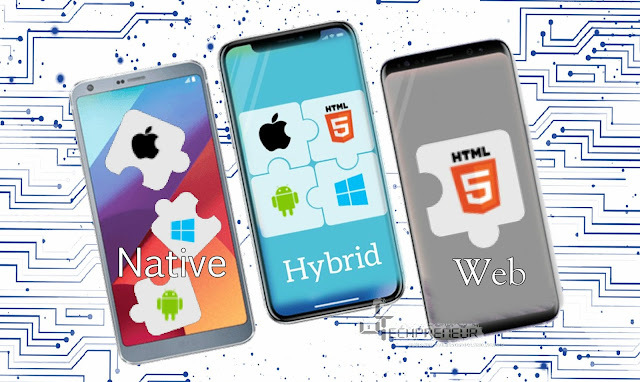 We received your questions about Native Apps and decided to do this explained article on Native Apps, Web Apps and Hybrid App. Now we're knowing more about Web Apps. Web Application or Web App is a client–server computer program which the client (including the user interface and client-side logic) runs in a web browser. Common web applications include webmail, Internet-based word processing, spreadsheets, excel, including OpenOffice, Google Docs, Flickr, Netflix, online retail sales, online auction and one I frequently use is pixlr editor. Considering on a web app? Here are 6 different kinds of web app development to know before picking on it. Web apps development is not limited to only smartphones or tablets. It is designed to run on any browser, work on desktop computers, laptops or mobile devices though some might not work properly on your browser because it might not be up to date. is not easy to modify its contents, why? Modifying it can only be done by the developer or the company who created it otherwise modifying it and you ain't any of the mentioned, you have to download the HTML code, modify it then upload it back into the server. It uses databases for loading data and their contents are updated each time the user accesses them. They generally have an administration panel called CMS (Content Management System) from where administrators can log in and correct or modify the app’s content including text and images making it much more complex at a technical level. PHP and ASP are the most common programming languages used in designing because they allow you to structure the content. Therefore its easily modified/updated to match the administrator’s/client's preferences. Jumia and Kilimall in Kenya and the well known El Corte Inglés online eCommerce site from Europe are examples of eCommerce Web Applications. Surprised? Hope not because you must have used them at one point. Development is complex as the developer must enable electronic payments via credit cards, PayPal, MPesa or other payment methods. The developer must also create a management panel for the administrator used for listing new products, updating or deleting them and managing orders and payments. Good thing is that when its done and I mean well done, it's web app will fits mobile devices the same way a mobile application does, making it possible to interact with it as if it were a native app. A portal web application is a Web-accessible, interactive tool on a secured website that delivers both related and unrelated applications, services and links on the homepage. These apps can include plenty of things: forums, chats, email, browsers, areas accessed through registration, latest content, etc. Animated Web Application is the most widely used technologies by designers and creative directors but with animated web it's way too easy to go overboard and end up with something that confuses or overwhelms users. In development, Flash technology is used because it uses less energy, is more compact, lighter than most traditional data storage methods but development drawback is that it's not suitable for web positioning and SEO optimization purposes because search engines cannot correctly read the information they contain. Just like Dynamic Web Applications which have CMS means Web Applications with CMS also do change from time to time. Having these content managers are intuitive and makes it very easy to change the application if they are made very well. Some examples of content management systems are Wordpress, Joomla and Drupal. You guessed right, blogs, news pages, article sites, media (pictures) sites with CMS installed to web application fall in this category. Easier to maintain and manipulate because they have a common code base across multiple mobile platforms. Users don't need to visit an app store to download or update web apps since the newest version is always what loads when a user accesses a web app. Yes cool, now the cons. Mobile web apps have only limited scope as far as accessing a device’s features. Web apps that support multiple mobile browsers can prove to be an expensive proposition for developers because it raises the costs of developing and maintaining them. Users might find it difficult to discover a web app since it isn't systematically listed in any app store. Since there isn't a regularized quality control system for web apps, users might not always be guaranteed safety and security of the app. Generally maintenance and manipulation of a web app across different mobile platforms though easier as we have seen above on pros, it's what makes it harder on the developers side. Any comments or questions? 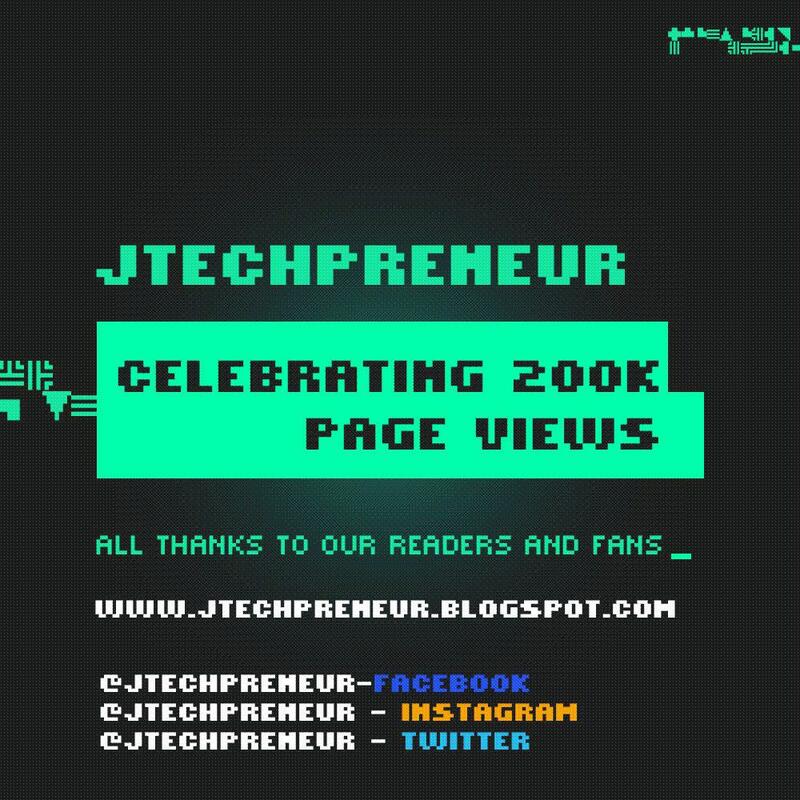 Please post your comment(s) or question(s) below or email us jtechpreneur@gmail.com. Now lets move on and learn more on Hybrid Apps.